Ocean Pines, Maryland. Siding No-Pressure Soft Washing. Call today for a free proposal and Demo on your Cedar cleaning projects. Roof, Siding, Decks. 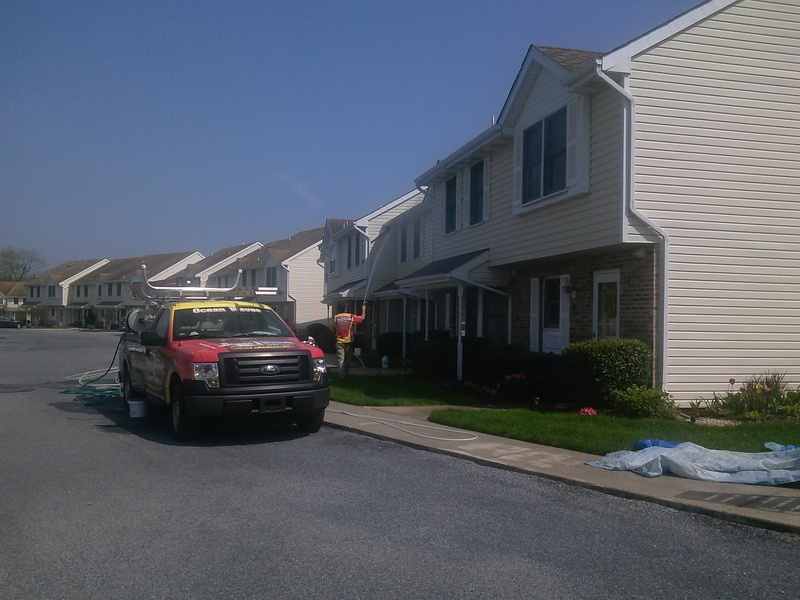 Ocean Waves Roof & Exterior Soft Washing just completed cleaning of the siding and sidewalks of an 84 unit neighborhood. 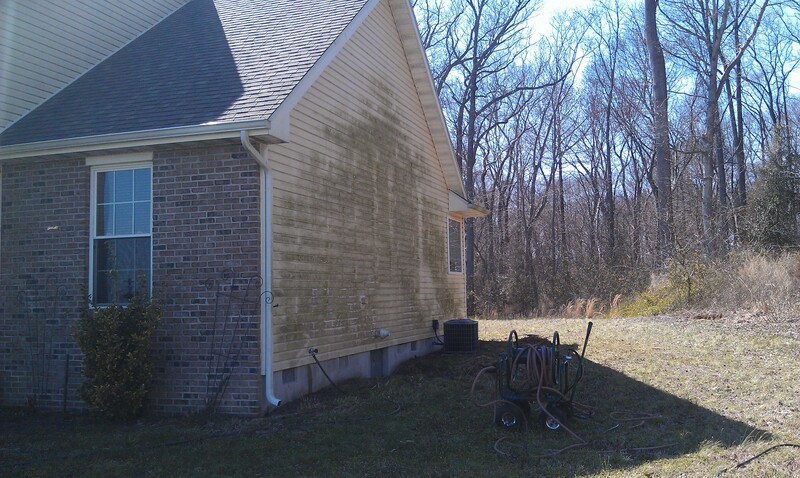 No pressure washers were used in the cleaning of this property, so there was no risk of damage a pressure washer can cause on the siding, screens and forcing water behind the siding causing more mold issues. Our unique cleaning system will last 4-6 time longer than traditional pressure washing lasting only 6 months. We cleaned this Neighborhood 110 weeks ago and only the north sides of the buildings were starting to get moldy. 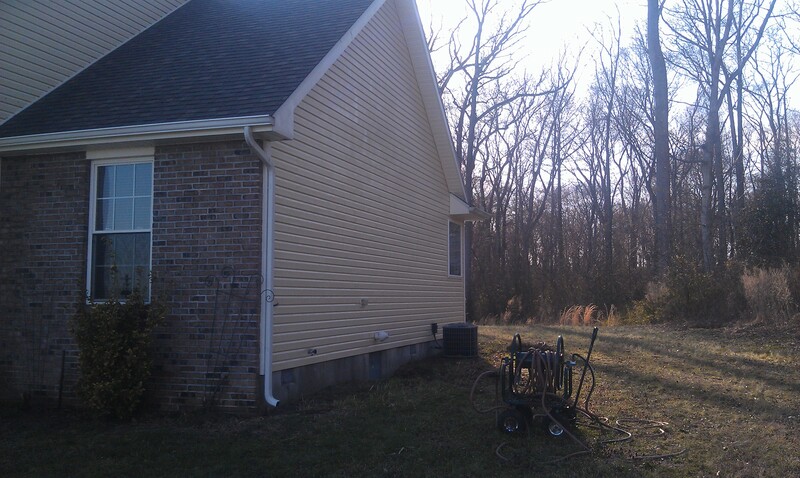 The rest of the property was very clean and just needed a preventive re- treatment. The sidewalks stayed very clean as you can see in the photo and just needed a light re-treatment. 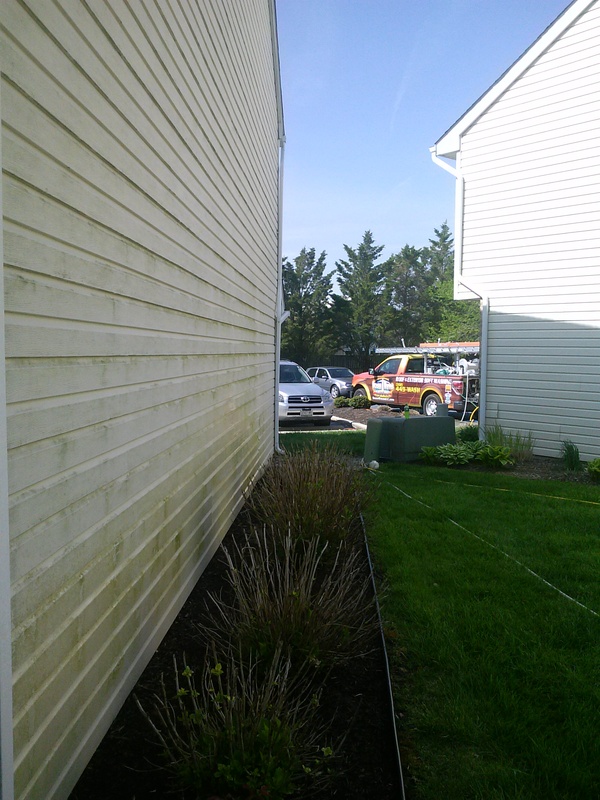 Ocean Waves custom mobile equipment and environmentally safe systems can make virtually any surface look new again. Since routine maintenance is required to extend the life and restore the beauty of your property, please consider letting us help your home last a lifetime. We provide quality work at reasonable prices and we are diversified to handle any cleaning or coating task. 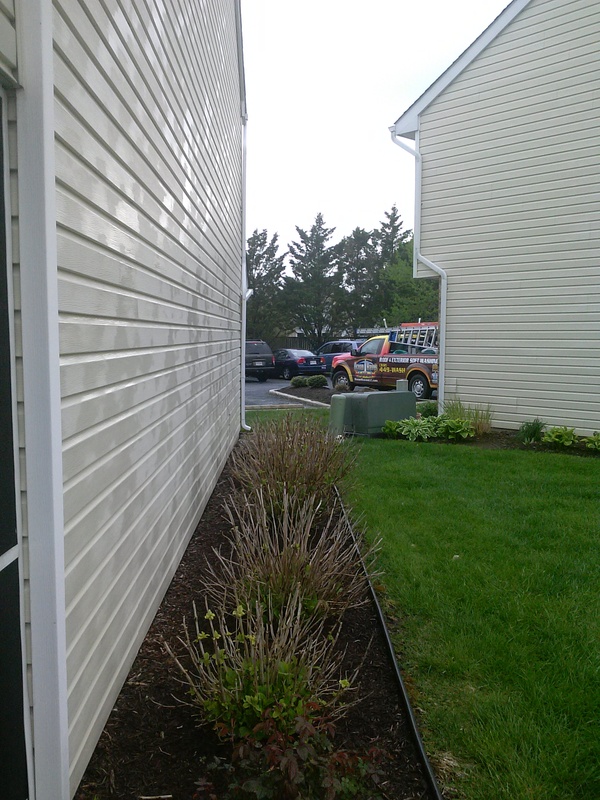 From multi story hi-rise buildings to residential homes, we’ll get the job done efficiently and neatly. Give us a call for any of your pressure washing and coating needs. We will gladly provide you with a free written evaluation and schedule the work at your convenience.